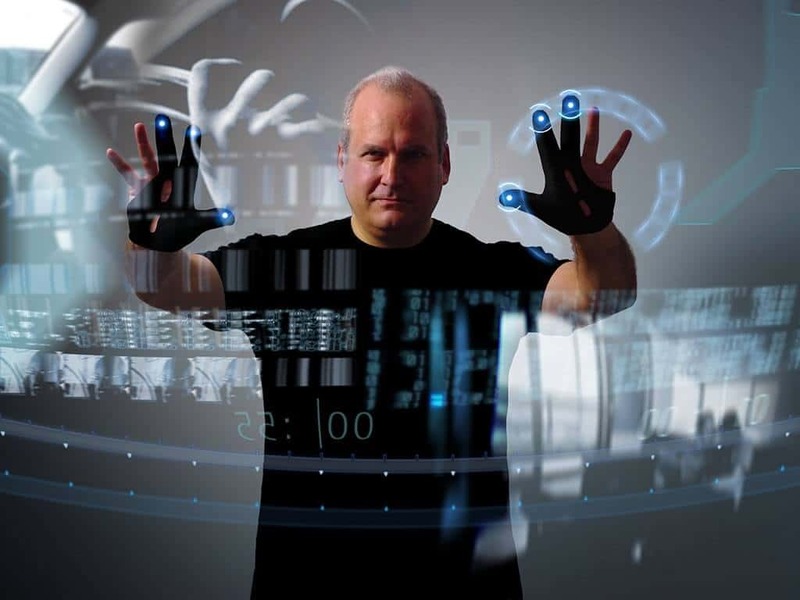 How Augmented Reality Is Changing Our Lives ? Augmented Reality can be regarded as one of the most fascinating inventions of our times. It is an attempt to provide its user with a real time preview of the environs augmented with some digital information pertaining to that environment in form of overlays. Due to its high utilitarian benefits, AR technology is embraced by different industries like engineering design, manufacturing, healthcare, education, oil & gas, public safety, entertainment, robotics, tourism, disaster management, agriculture and many others. And the technology, being utilized at different sectors in an increasing manner, is really changing our lives in a very unique and interesting way. Let’s have a look at how it is put to service in different fields. Education: In education sector AR is replacing the standard method of teaching in many places. Textbooks and other reading materials are having embedded “markers” to be scanned by the AR device to get a number of digital multimedia information pertaining to the text. Moreover the technology also helps students to participate in the learning process in an interactive manner which makes the teaching process quite interesting and easier for them. Medical: AR offers surgeons a patient’s detailed monitoring data in real time which help them operate in a more efficient way than before. AR also gives an enhanced view of the fetus lying inside the mother’s womb. Virtual X-ray is also an application of AR technology. Architecture and Construction: AR offers much help in visualizing a construction project in different ways. Computer generated pictures of a proposed structure could be superimposed in the relevant land and in this way possible advantage or disadvantages of the proposition can be roughly estimated before it is actually constructed. Architectural sight-seeing is also enhanced considerably through AR application. Moreover advanced AR systems offers detailed preview of the underground structures including cable and pipe layouts that immensely help builders plan their construction design. Emergency Management: Augmented Reality is very efficiently put to use in emergency situations. For example it greatly helps a search aircraft to trace a lost trekker in a rugged hilly terrain. Prior to the invention of this great technology it was extremely difficult to fight this kind of critical situations. Industrial Design: AR allows designers to preview a products design and also several functionalities in a 3D format even before it is physically manufactured. For instance car manufacturers often use AR for calculating the impact of a crash through simulated crash tests. It is also applied in designing the engine and body layouts. Entertainment: The gaming industry has made a very good use of the technology and made it even more popular and exposed to the common mass. Many games have been developed based on AR technology such as Titans of Space, AR air hockey, Pokemon Go etc. They offer the players digital playing experience simulated in real world environs. Again AR is used also by the music industry in different ways to produce, control, mix and visualize music so as to enrich the entire process. Tourism: Travelers make use of the AR systems to get real time info on the location they are traveling. This includes important sites, historical events, places of interests and more. Advanced AR systems connected to geographic locations offer audio announcements relating to a significant sight as it becomes discernible to the user. Moreover AR devices like Word Lens translate foreign texts and redisplay the result in the user’s native language. Spoken words can also be interpreted in the same way. This is extremely useful for travelers roaming across different countries. Therefore you can now understand how AR technology has entered every walks of our life and brought in a considerable change to it. In fact it made our life more enriched and improved in so many ways.